During recent field surveys, Alberta Wilderness Association (AWA) and Timberwolf Wilderness Society (Timberwolf) have found that threatened westslope cutthroat trout are in crisis. Hot, dry weather and low water flows have left several populations facing imminent extinction through the drying of creek beds and isolation from safe overwintering areas. AWA and Timberwolf believe the federal government must take immediate emergency action to rescue these populations. Weather forecasts offer no relief; above average temperatures and below average precipitation is expected into September. AWA and Timberwolf found several instances of dire conditions in westslope cutthroat trout critical habitat. For example, Silvester Creek is currently nearing zero-flow conditions with no contingency in place to prevent the extinction of this population. 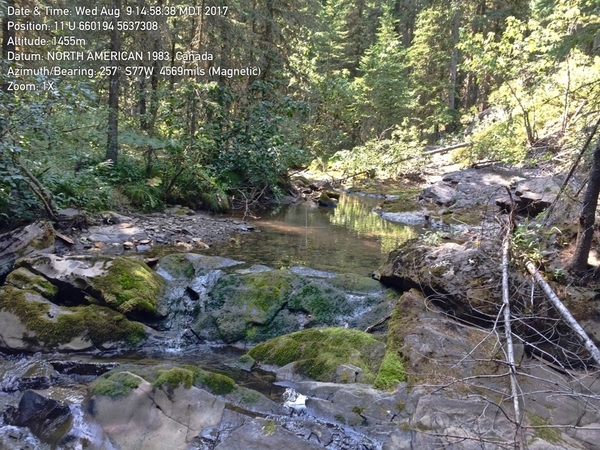 Silvester Creek, SARA-designated critical habitat for threatened Alberta native westslope cutthroat trout, came close to surface zero-flow conditions in early August, 2017. If this condition gets worse, trout may become trapped in waters that are too warm for them, or may be unable to seek suitable overwintering sites in late fall. Adding to the crisis presented by the drought is the ongoing damage to westslope cutthroat trout habitat, including logging, OHV use, and construction work blocking up-and-downstream movements of fish. 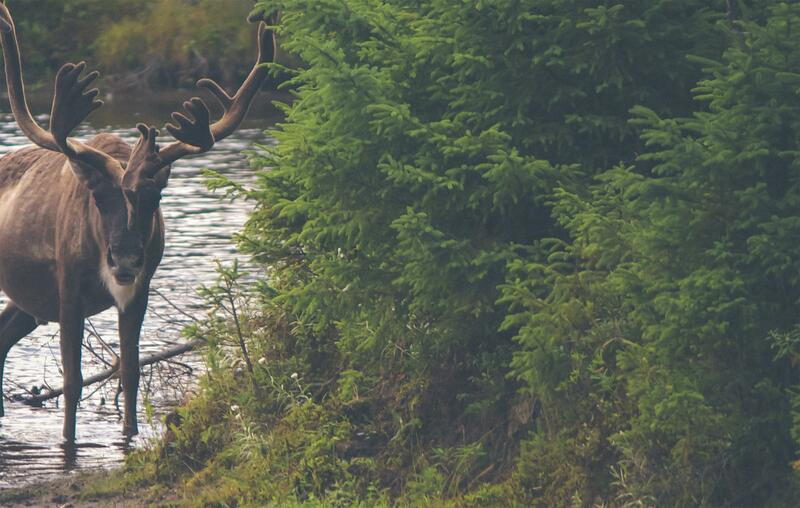 All potentially damaging activities in watersheds containing critical habitat must be stopped until these populations are secured and an Action Plan under the Species at Risk Act is completed. The federal government is legally required to publish an action plan detailing how it intends to recover this species and the role of each remnant population in the recovery process. Currently, this action plan is more than two years overdue. In the long term, recovery of this species will require connecting small and isolated populations so they are more resilient to changes. Wilderness is not – and should not be – a past and vanishing force in life. It is, as far as anyone can see into the future in our rapidly changing and uncertain world, an abiding value.